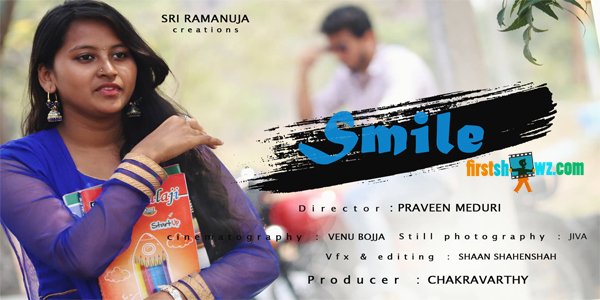 short film under iMedia Entertainments. Venu Bojja has taken care of cinematography with Jiiva as Still Photographer. Sai Krishna extends his support as Asst. Director with Shaan as VFX & Editor.Prudve Shaan, Mercy are seen in key roles.